Simon Says Stamp and Show has this challenge to use one color for your creation. Honestly, I never like brown, they are too depressing for my cheery soul. But look what I’ve made..huhu! My initial plan is to use pink, but I was too lazy to dig my paper stash in the messy craft room so I just use whatever I have in my pink craft box. And since I have to make more bookmarks for my online book sale business, I decided this will do. I fussy cut some brown tree images from Basic Grey Scarlet’s Letter paper, a rectangle with printed sentiment and inked their edges. 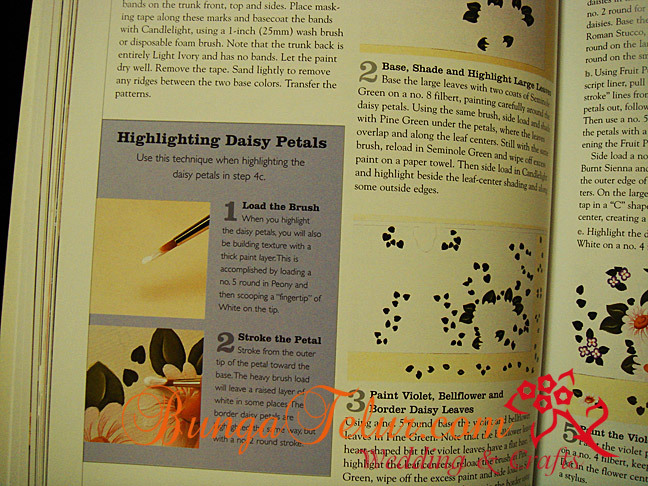 It was so messy in my craft room that I couldn’t find my puncher to make a hole at the top of the bookmark..yikes! Thank God for the old, out-of-trend eyelet setter..heh! I hope I will be able to make pink bookmark after this, but before that I really need to clean up the room..huhu! I finally completed the October challenge for Scrap-It-Lah. 1. Old book paper, sheet music or something similar downloaded off the internet & printed out. 3. Hand-stitching using embroidery floss. The most time consuming for me is to do the hand stitching. 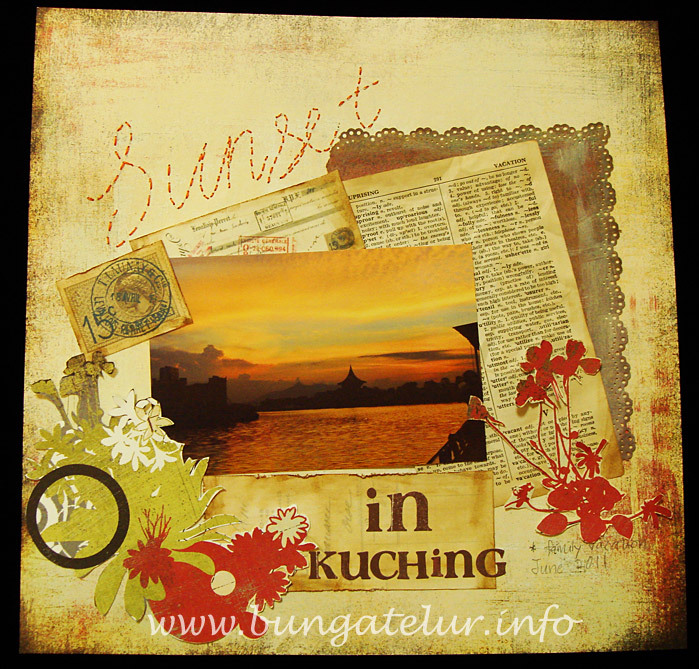 Initially I was planning to stitch the whole journaling title “sunset in Kuching” but after the first word, I have to used stickers to complete the sentence..haha! 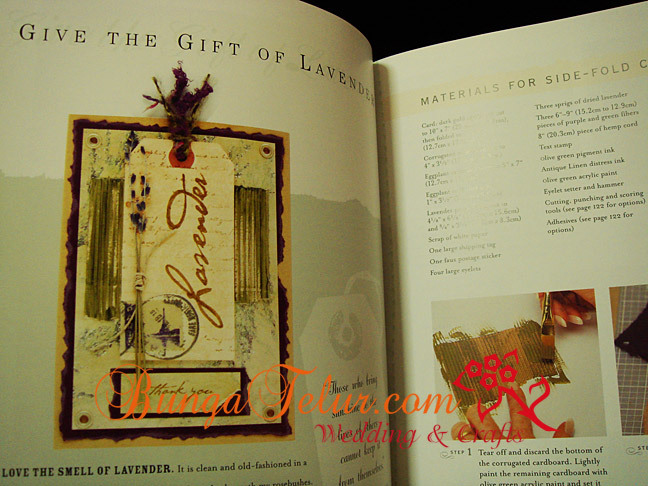 It was the first time I ever done any sewing on my scrapbook layout. I printed out some downloaded image from graphicsfairy blog but the best part is I finally bought an old dictionary from used book store during Deepavali holiday. The dictionary is dated 1965, Hubby jokingly teased me that it might be haunted..huhu! I used some images from Basic Grey paper and fussy cut them. 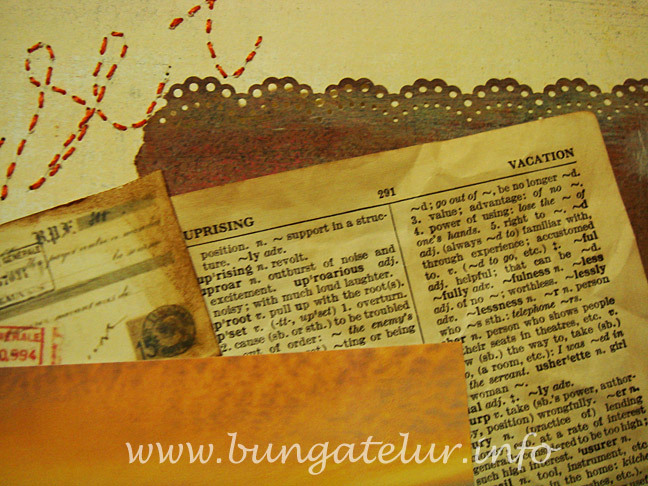 Dear son and Hubby helped me punching the brown paper used as mat for the dictionary page. The picture of the sunset was taken by Hubby while on the boat tour we took at Kuching Waterfront. It was a very short family vacation but definitely the best. Can’t wait to go for another vacation next year! **Updated: I am entering this for BasicGrey Challenge 56 – Anything Goes as well. I used Scarlet’s Letter range of papers : Confession, Pearl and Secret and Urban Letters from Urban Couture range. Finally, after long hours put out for these lovely flowers, they were completed on Deepavali eve. 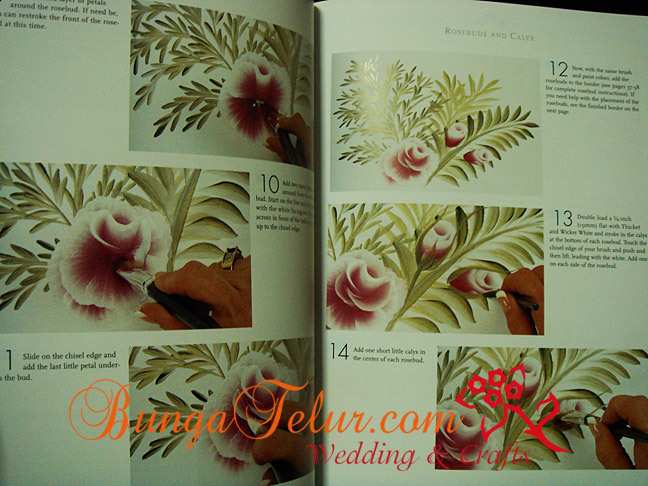 Usually I will take about 2-3 months to complete 100 pieces of bunga pahar. 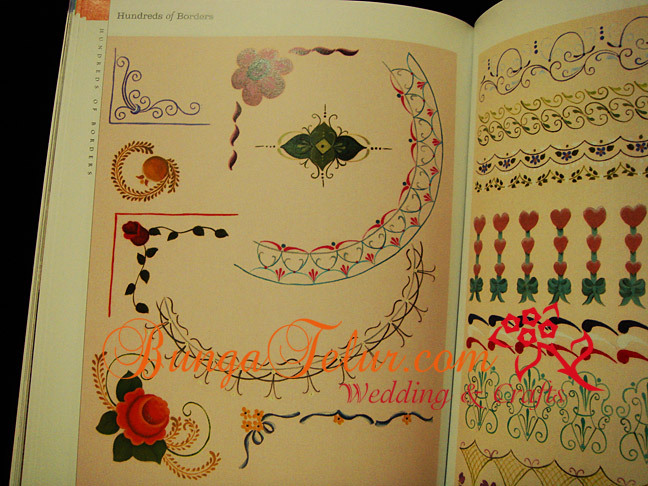 This year I decided to take custom made order for bunga pahar after being in hiatus for almost 2 years. 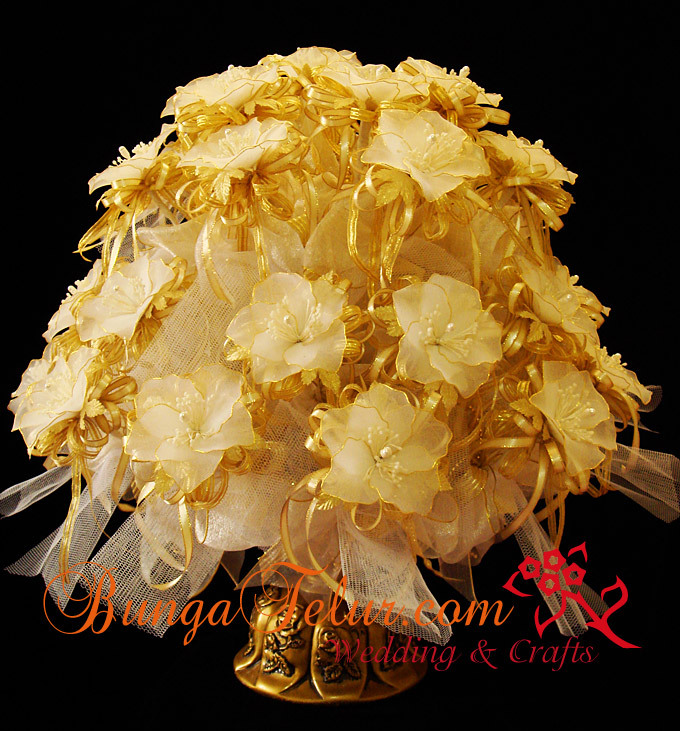 For those who still wonder what is bunga pahar, it is flower creation on stick that Malays usually give away to guests who come to their wedding. 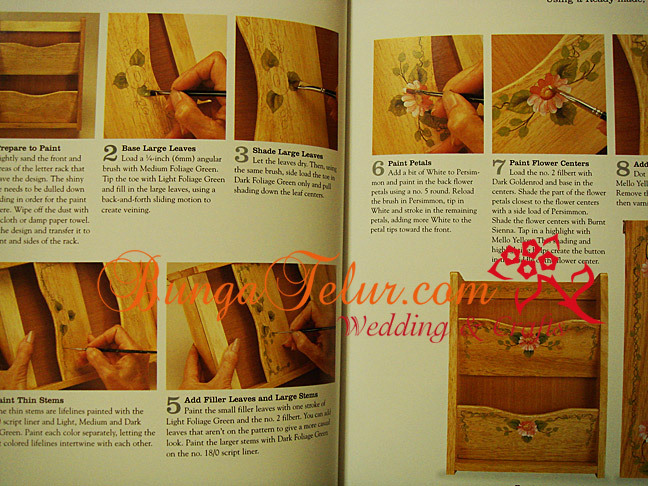 Usually on the dais (pelamin) where the the bride and groom will sit for bersanding, there will be two pahar on the right and left side of the pelamin. For those interested to order, it is RM8 per piece. The one in the picture consists of 35 pieces of bunga pahar. If you have 50 for each pahar, it will look nicer. 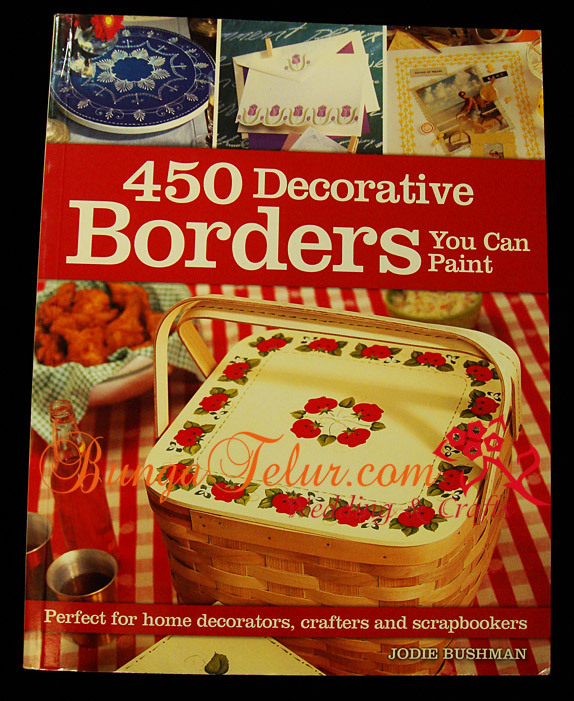 Jodie Bushman has another book – The Big Book of Decorative Borders. This is another book by her. I have 2 copies of this book but only 1 is for sell. The retail price in the market is RM95.00. I am selling this for RM35 with additional RM8 as postage and handling. There are 12 projects with different techniques on various surface and easy to follow instructions. Check out the table of content. 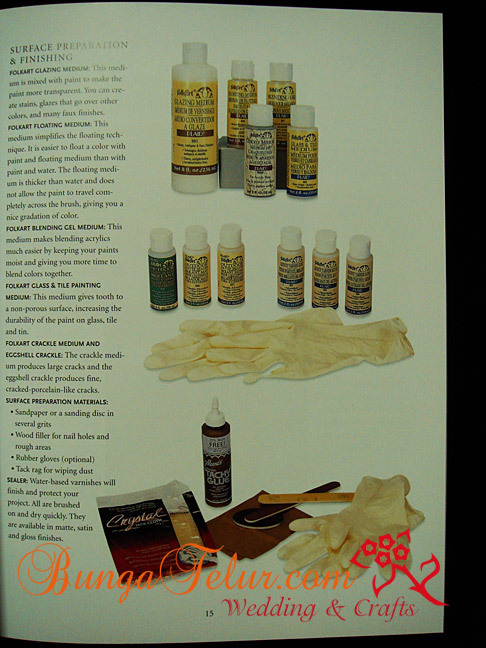 There’s list of materials needed. 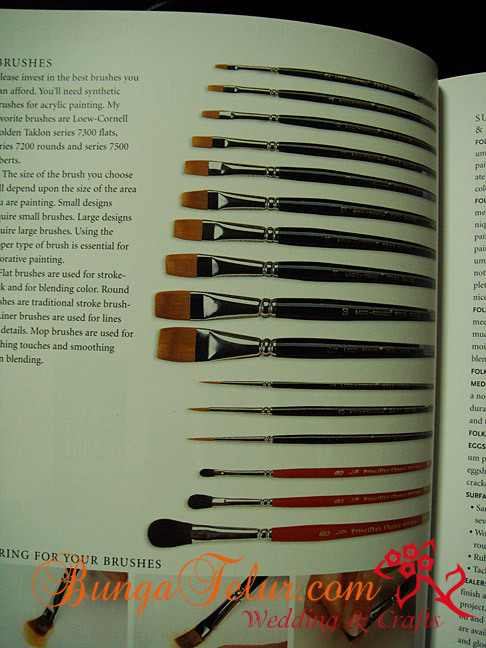 Basically if you have done decorative painting before, these are what people normally need. I’m interested with her suggestion to use plastic pencil case with deli paper as palette. I could have save a lot of paint because as a mom you never know when you will have time to really sit down and paint. 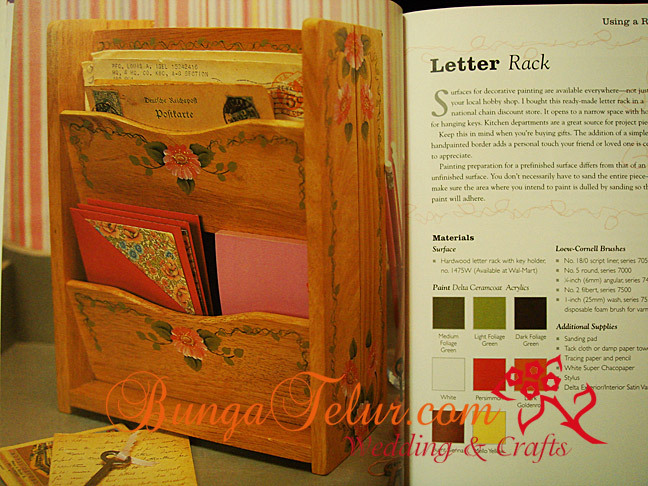 Not to scare the first timer, the first project is to do on a ready made letter rack. You just need to sand on the area where you will paint the borders. There are about 8 steps to follow. What a great and thoughtful gift for a house warming, don’t you think so? Once you feel confident, let’s move to a bigger piece like this trunk. It looks challenging but actually it’s a repetition of borders. I remember among the first thing I learned many years ago during folk art class is to do strokes for daisy. Maybe it’s about time I take out all my brushes and try this project. 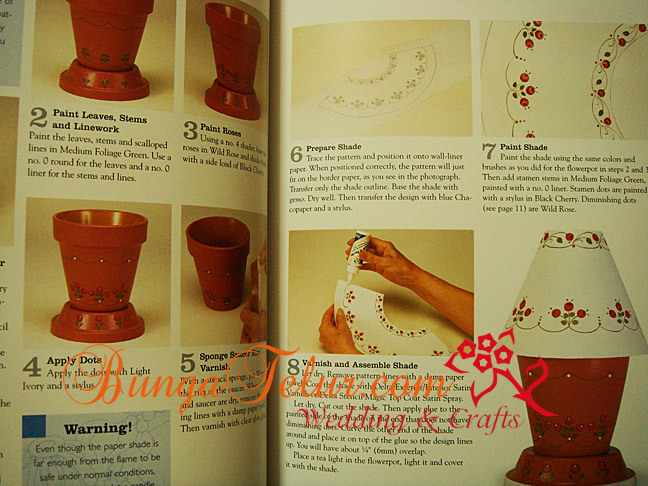 For this lamp shade project, you will get to learn on how to draw border on curved surface. 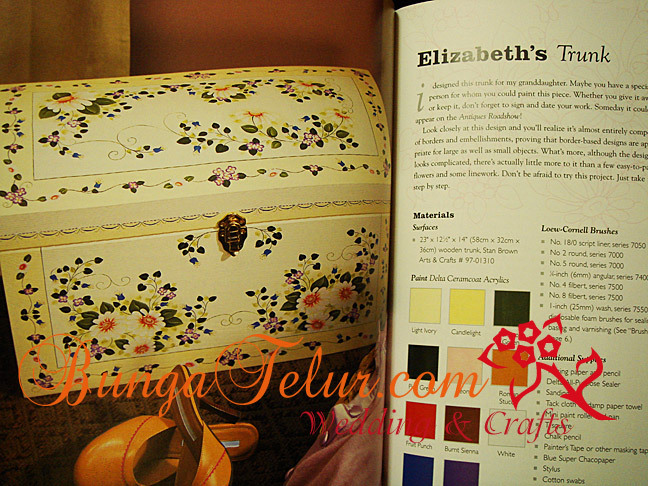 Another one I would love to try is to paint border on fabric. Once you add the acrylic paint with textile medium, you can wash it. These are some borders you will get to learn in the three-step techniques. 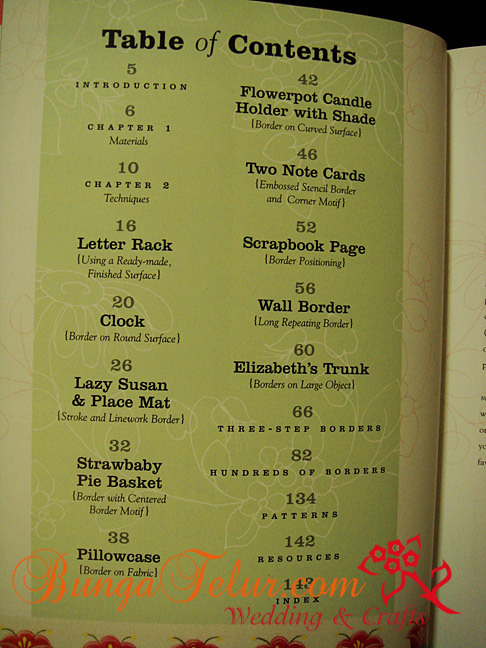 There are 32 borders taught in the 3 easy steps chapter. Oh, if you are feeling ambitious and would love to paint border on your kitchen wall for example, there’s one project on long repeating border. There are many wonderful tips to try. 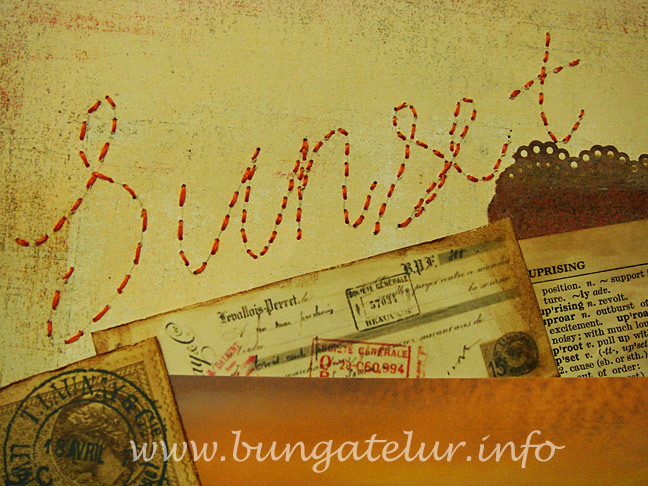 You will also find hundreds of borders, corner treatments and other embellishments to copy. 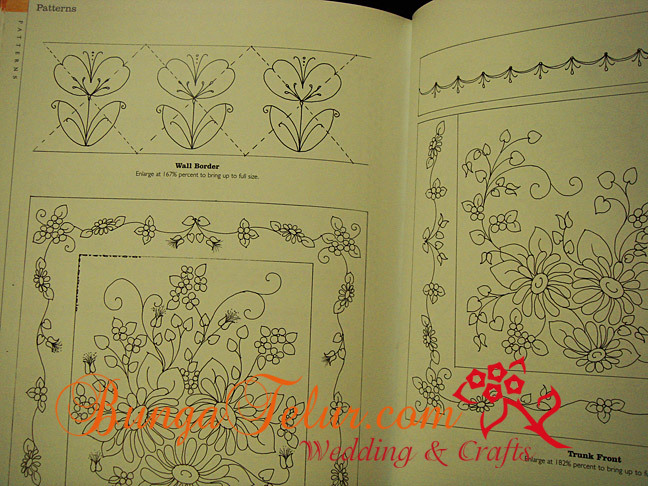 There are patterns which you can trace or photocopy and enlarge to suit the size of your project. If you are interested to buy, hurry up and leave a comment with a valid email address or email me. There’s only one copy to sell. 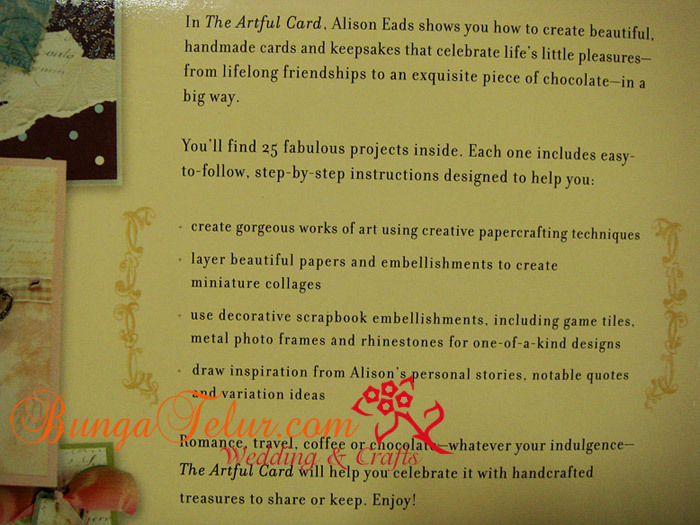 I have a few copies of this great book – The Artful Card by Alison Eads to sell. The retail price at MPH is RM89.90 but their stock is currently unavailable. I am selling this for RM30. Postage and handling for West Malaysia is RM8. 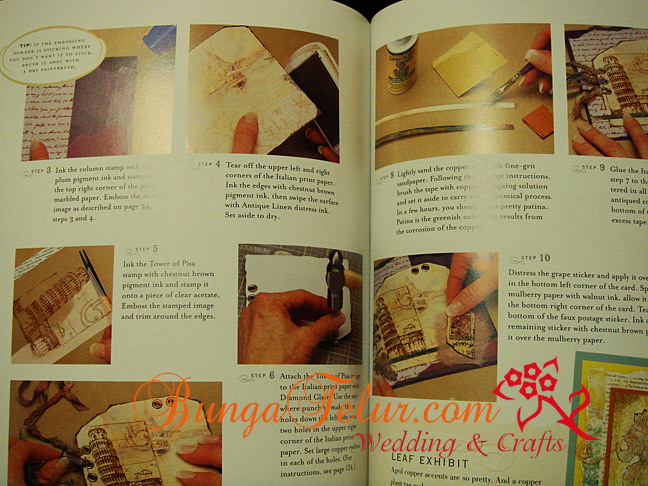 You will get to learn about 25 projects inside the book. 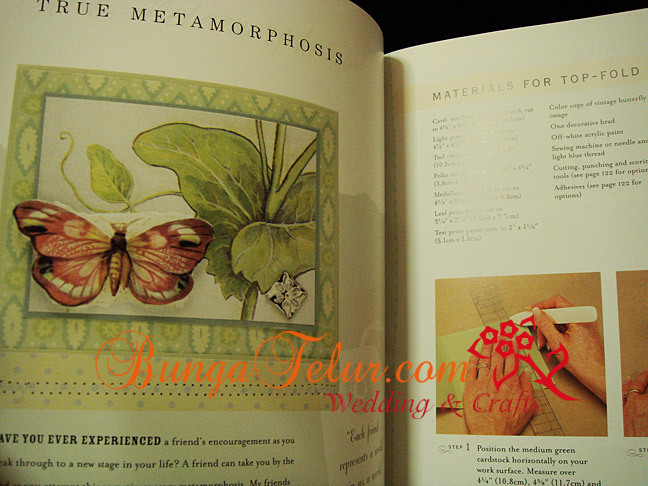 There are many techniques you can learn, from the very basic in card making to a more advanced like collage frame and antiquing. 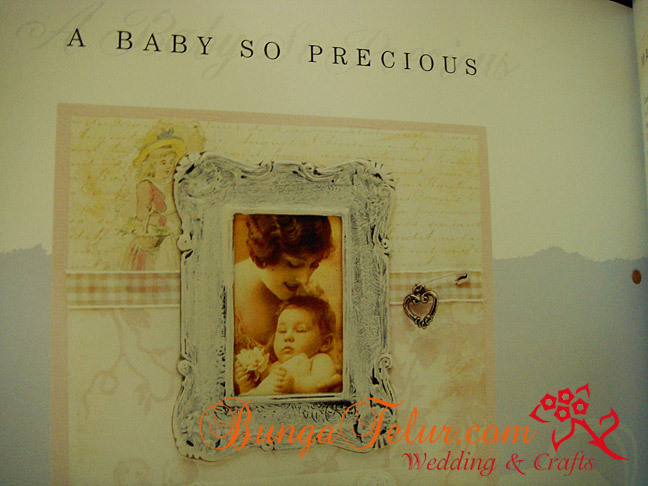 For a start you can make a baby card like this. 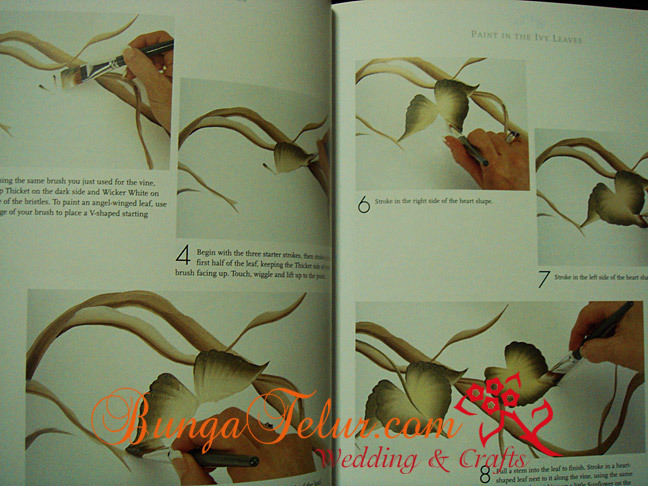 Each of the project comes with step-by-step instructions. 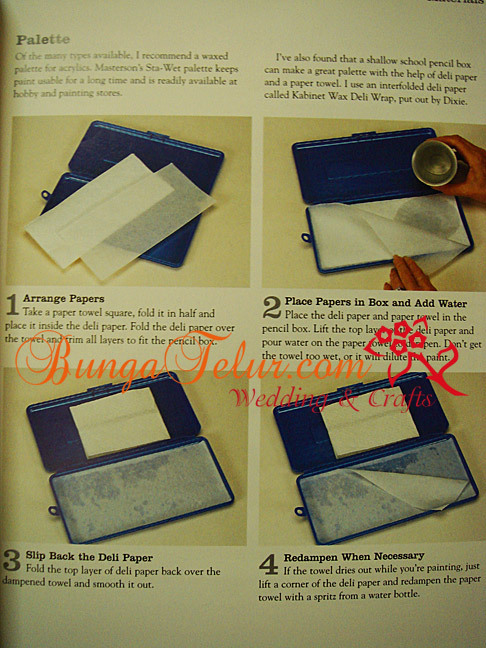 Sometimes when we have been making cards for a long time, we tend to forget the basic of tearing paper..haha! Oh, don’t be fool and think that this Chateau card is simple. 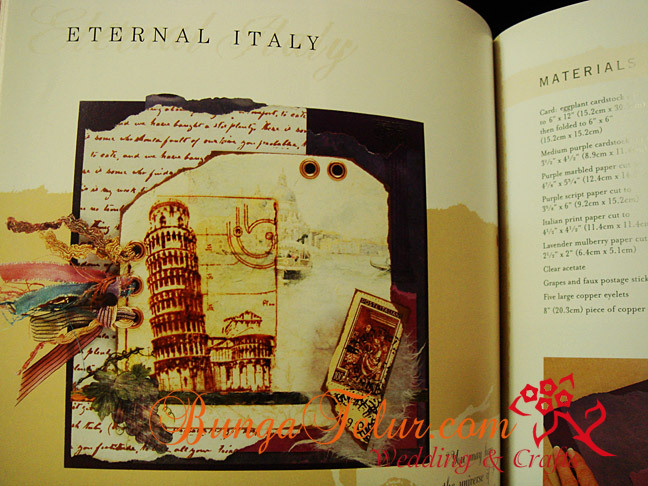 It involves a lot of painting, stamping and creative effort to turn into a beautiful collage. All of that you can learn from this book. 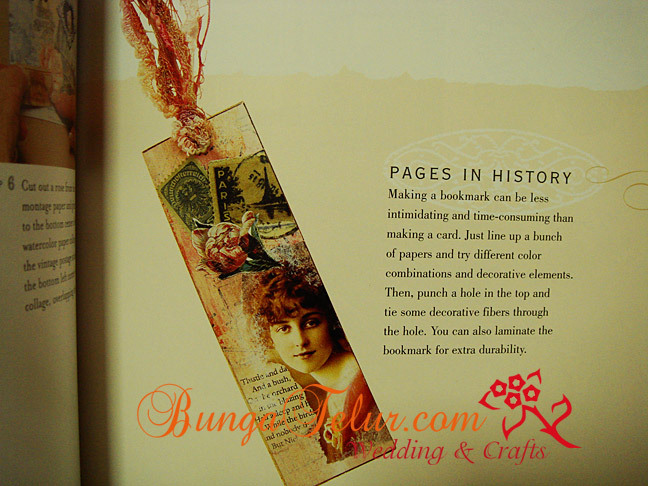 Or if you are always running out of time like me, you can make a bookmark like this. After all it’s the thought that counts, not the size of your creation. If you want to learn something more advanced, try making this Italy card. 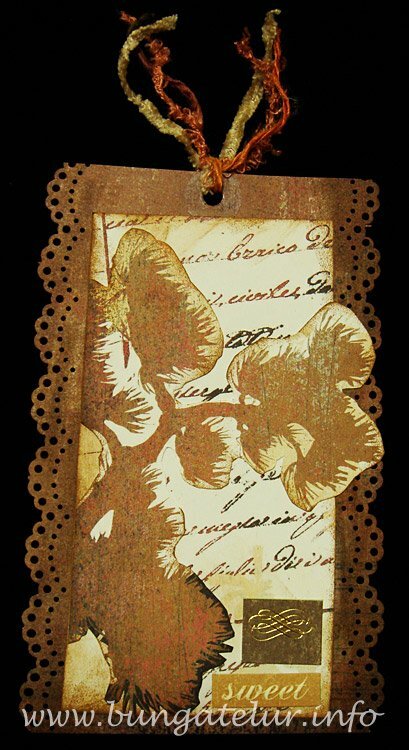 With copper antiquing solution, you will get to see a pretty patina as part of the embellishment. This is the chance for you to try a new technique rather than get stuck with the old style years after years. And if you are bored with doing normal card (or in my case, easel card) try this matchbook style card. 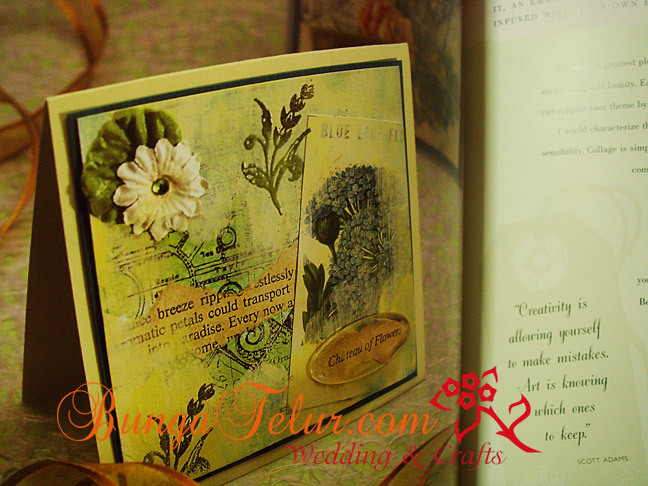 Of course a fresh inspiration to create a normal side-fold card like this is always welcome. So hurry up, place your order. Leave a comment with a valid email address or email me. There’s a few books left. Get creative and make something wonderful today! 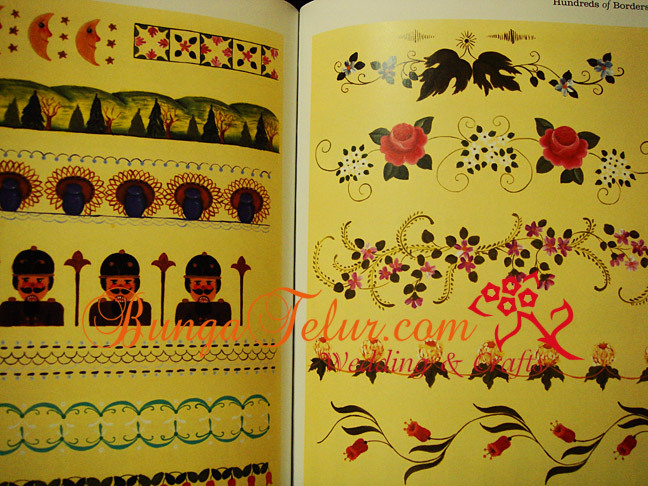 This is another book meant for those interested in folk art/decorative painting. It’s a book by Donna Dewberry. 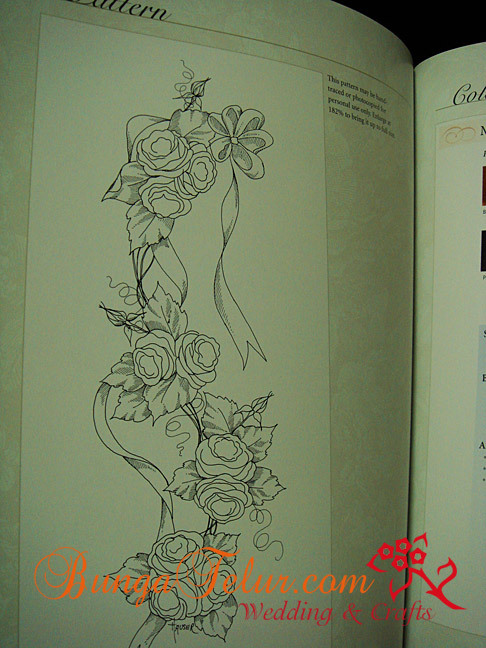 She is a wife and a mother of 7 who learn decorative painting through self taught and observation. 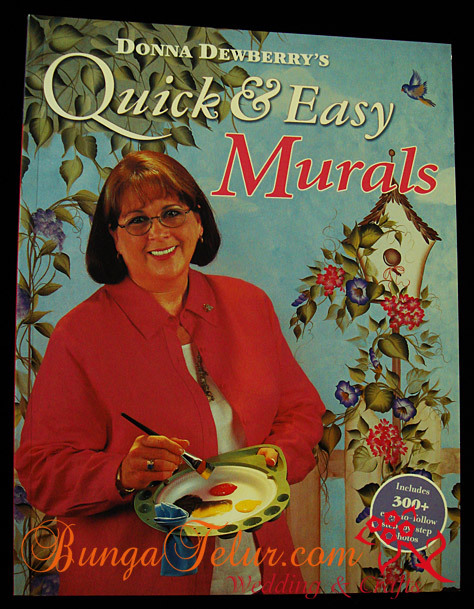 She is famous for her One Stroke technique where 2 colors are loaded on the brush to save time in painting. 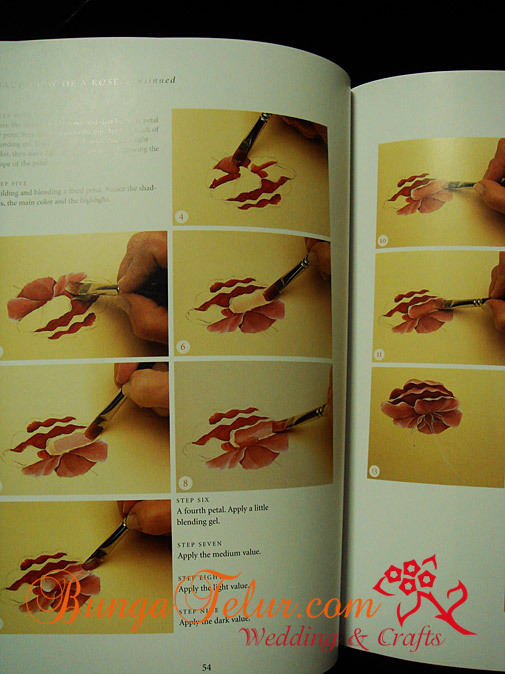 There are 300 step by step pictures in this book. The retail price at MPH is RM99.90 but currently their stock is not available. I am selling this for RM35. There’s 4 more in stock for this title. The postage and handling will be RM8 for West Malaysia. 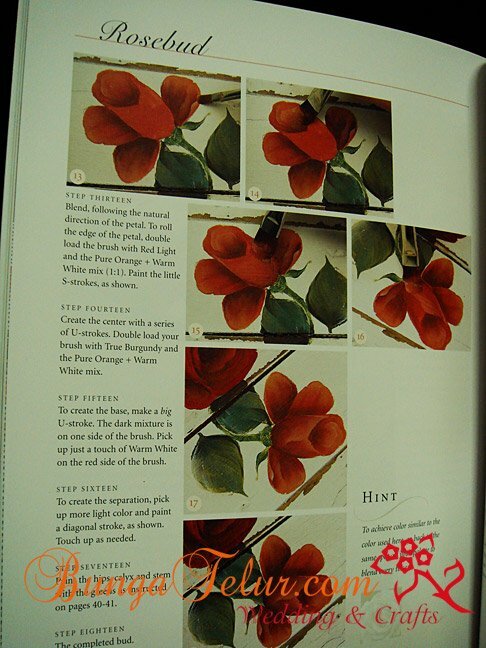 You will learn on how to paint rose, Donna Dewberry’s style. 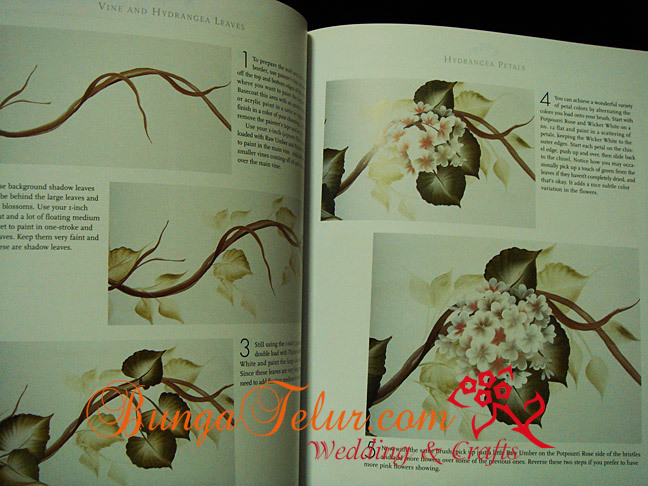 You will also learn on how to paint leaves, ivy vines and hydrangea petals. If you are not into flower design, you can try her fruits design like this apple. It will be great as murals in your kitchen. 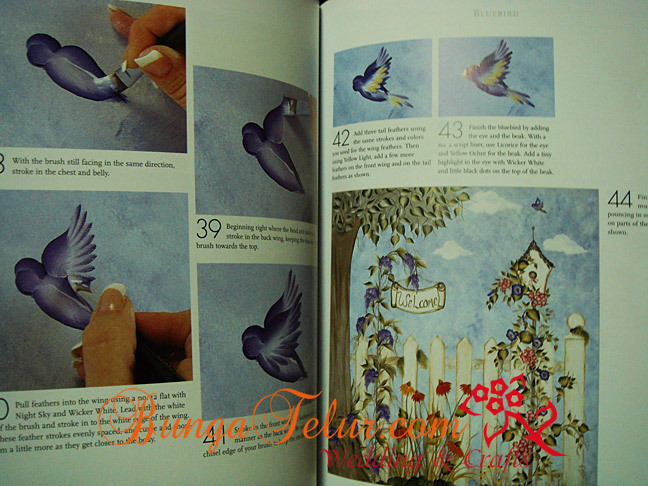 For a more masculine design, you can try painting this blue bird. I’m sure many would love to have bird bath as part of English style decoration at home. You can always adjust the size of your painting to suit a smaller surface like a wooden mail box or even your garden fence. 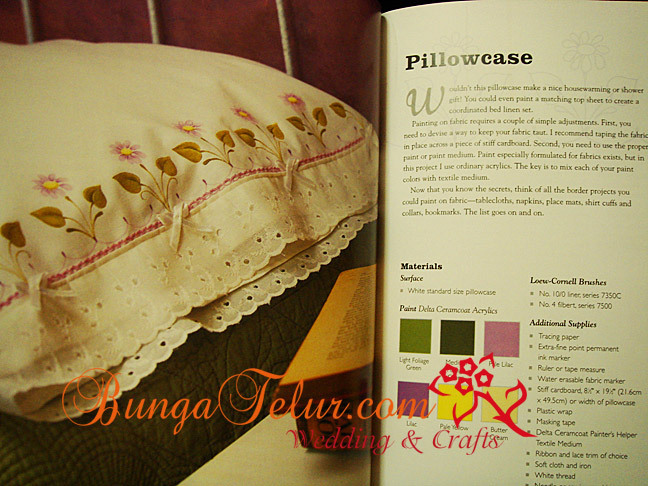 For those interested to buy this book, please leave comment with your valid email address or email me at farah [at] bungatelur.com. I think I need to have business cards since I am opening an online mini mall in a local women forum. You see if people were to buy physical items like craft books or magazines as reference from my online store, I might as well put a business card in the parcel, right? At least if later they are interested to buy more, they will have something to remember me by. Usually if I deliver my bunga telur creations to my previous clients, those items are already tagged with my business label. So I never see the need to hand my craft business card to any of them. I’ve seen a local company who did a good promo on business cards but then the setback is that I have to come out with my own design to entitle me for such price..sigh! Might as well I buy a laser jet printer and print my own, right? Anyway, I love the aesthetic touch and various creative design template that the website offers, I can imagine my crafter friends who sew and quilt would love the old sewing machine design and colorful fabrics on their business card…or beaders who will be thrilled to have vibrant design of beads as part of their business signature. Err..I’m pretty sure I have to upload my own picture of bunga telur, don’t you think so? haha.. 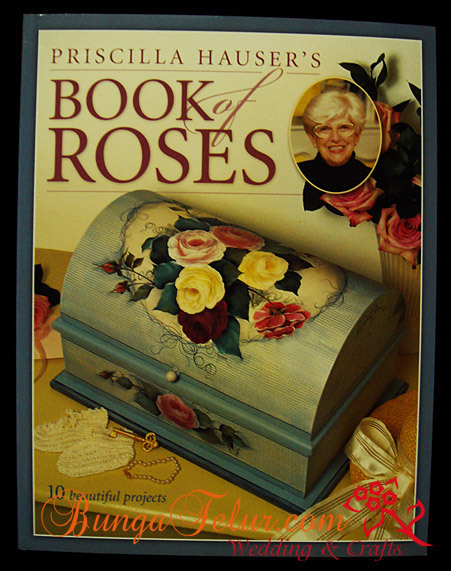 I have 5 copies of Priscilla Hauser’s Book of Roses for sale. The retail price at MPH is RM99.90. I am selling this for RM35.00. Please contact or email if you are interested. 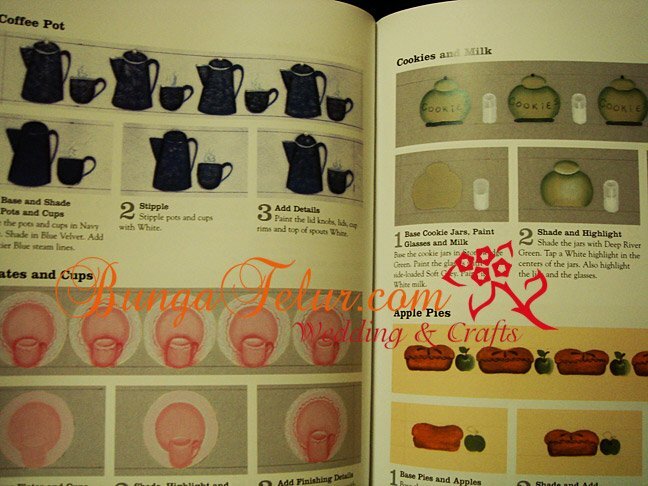 For those who would love to try folk art or decorative painting, you are advised to attend personal class. However if you don’t have the time and resources to do so, having a good reference like this book could help. 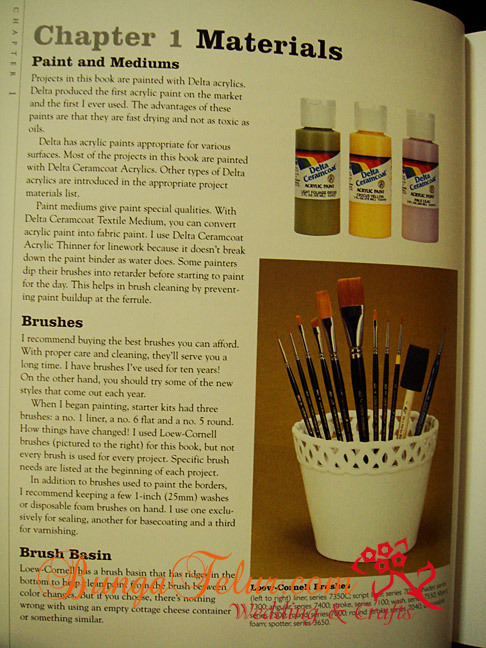 In the book, it shows what kind brushes and paints you will need to start painting such wonderful roses. The step by step pictures are clear. What you need is to practise all the strokes to make it perfect. Here is one of the example that I would love to try one of these days. 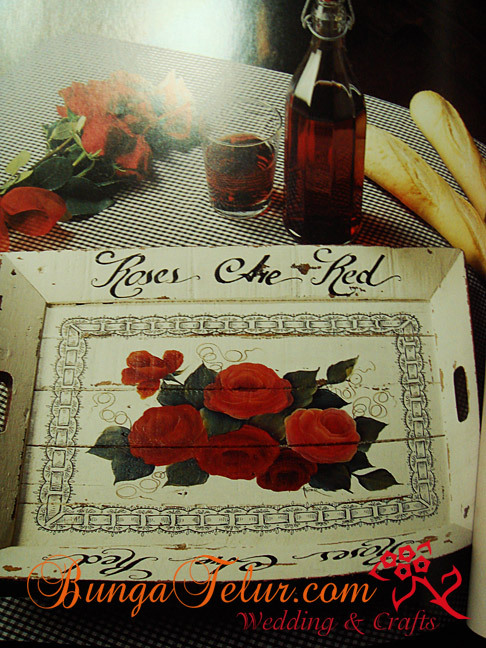 I love the vibrant red rosebuds. 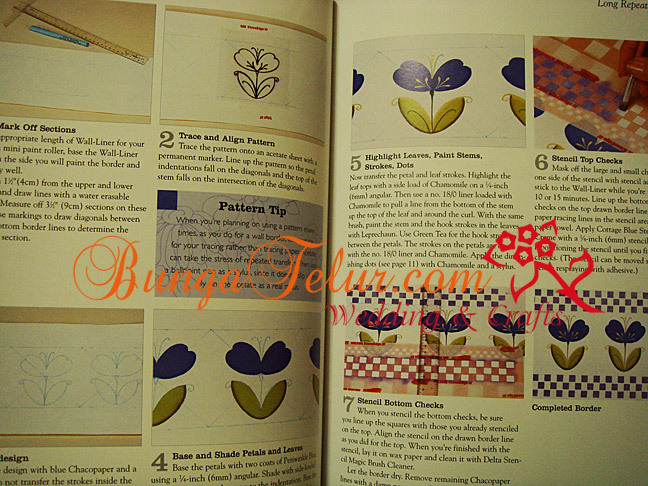 Oh, it also comes with patterns which you can enlarge and photocopy to suit the size of your medium. So hurry up and place your order. The postage and handling will be RM12.50 via poslaju if you are in West Malaysia. Charge for normal parcel will be RM7.